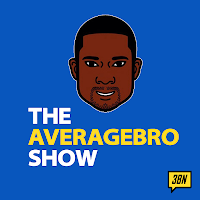 AverageBro: White Daughters & Black Boyfriends: A Father's Worst Nightmare?!? 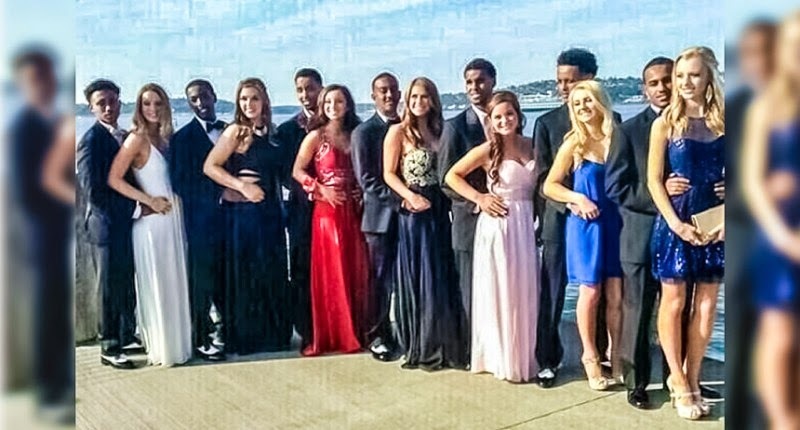 White Daughters & Black Boyfriends: A Father's Worst Nightmare?!? 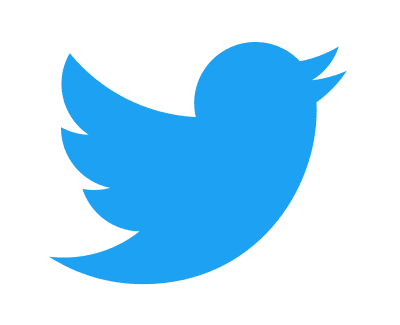 Students at Booker T. Washington High School in Norfolk, Virginia walked out of class on Monday to protest a school official’s Twitter message that referred to young black men as a “nightmare” for white fathers. According to WVEC, the Twitter post was made in June by the school administrator, but students only recently noticed it. Over a dozen African-American students walked out of classes with protest signs on Monday after they said that school officials and the school board refused to respond to their complaints. “This was the only actual way we could get someone’s attention, was to walk outside. It shouldn’t have come to this, but [the administrator has] avoided all meetings and public speakings and emails, just avoided them all,” student Michael Lemelle told WVEC. The students said that they didn’t want the school administrator fired, they just want officials to know how hurtful the tweet was. 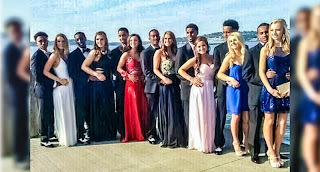 Every black male has and example of encountering such racism during their teenage years. I remember sitting at a table in my high school library with two other black male classmates and a white girl working on a class project. The librarian, an old white man, walked over, grabbed the girl's arm, and told her "you don't need to be around them". Mind you, we were working on a project for class, because we were all assigned to the same group. We weren't trying to gangb*ng the girl, we just wanted to get an A on the project. I told my parents when I got home and they hit the roof. They met with the principal the next day, told him what happened, and the librarian (who apparently had a history of this sort of thing) was suspended indefinitely without pay. He "retired" at the end of the year. My point being: this sh*t happens all the damn time to black males. It just happens to be more out in the open in the age of social media, but it is nothing new. As a Dad of three, my worst nightmare is my kids being taught by an a$$hole like this. Question: Do you have such an example of racism from your high school days?